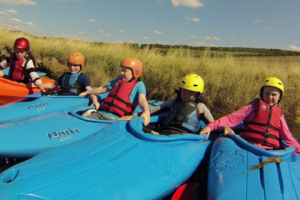 There a few ways to enjoy the products of the family owned Arundel Brewery. 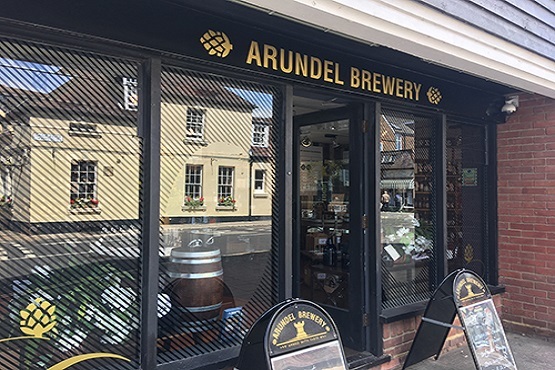 The Arundel Brewery shop is located in the heart of Arundel where you’ll find available to buy, fresh from the brewery, an ever changing selection of beers. If you’re looking for more than just a taste, the brewery can arrange bespoke tours or why not go along to one of the Brewery social evenings.